League of Legends still owns the most attractive professional and Esports tournament system in the world. 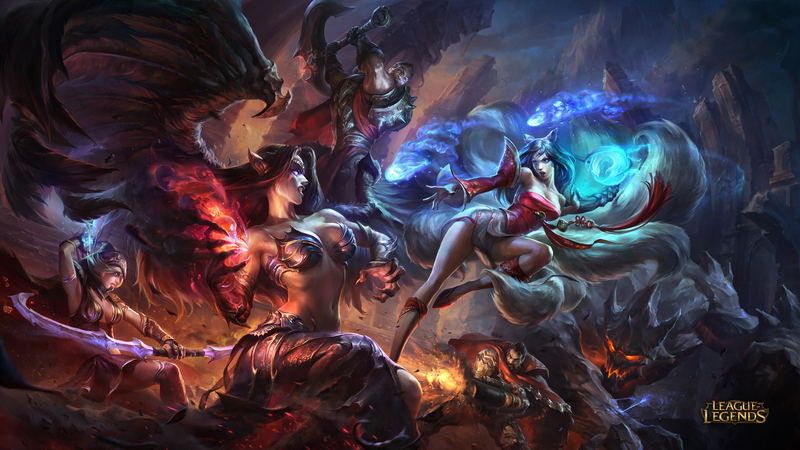 Just ahead of Mid Season Invitational season 2019 – League of Legends’ first international tournament in 2019, the game statistics page – Newzoo announced the latest statistics on the top 10 titles with the number of viewers on the two. The most popular Stream in the world is Twitch and Youtube. 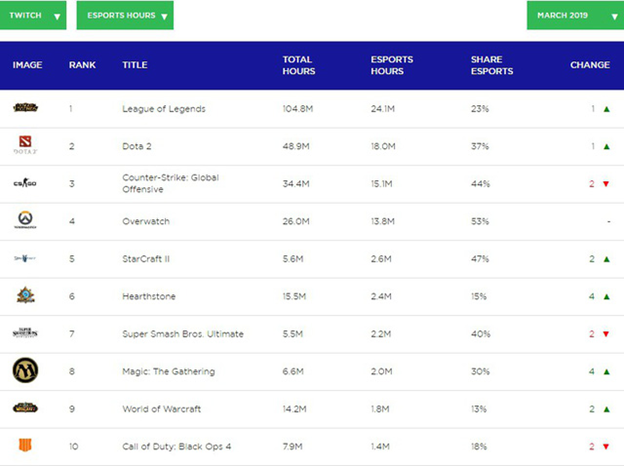 Specifically, on Twitch platform, LMHT owns 104.8 million hours of stream viewing, of which live tournaments account for 24.1 million hours. On Youtube, this game reached 19.9 million hours of stream viewing and the time for watching the tournament was 13.7 million hours. Ranked right after League of Legends are DOTA 2, CS: GO on Twitch and Arena of Valor, CS: GO on Youtube respectively. 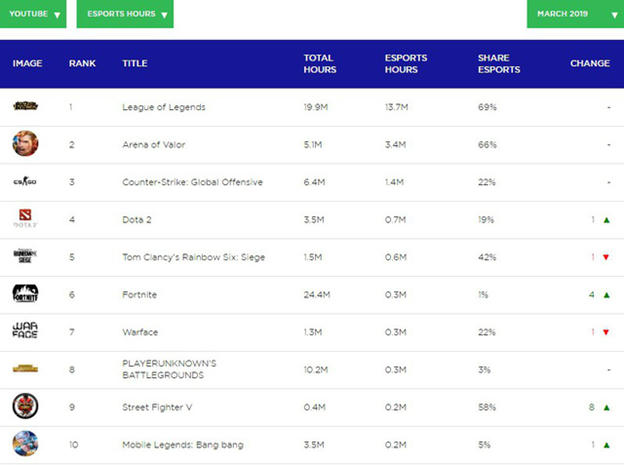 In the first two months of 2019, the number 1 spot on the Twitch tournament was in turn belonged to Dota 2 and CS: GO, this is also the time of the quite important tournaments of these two disciplines. However, when League of League system entered the final stage, with the series of play-off matches of LCK, LPL, LCS and LEC, the number of viewers in Esports continued to skyrocket and become the first place on both platforms. Stream of Twitch and Youtube. 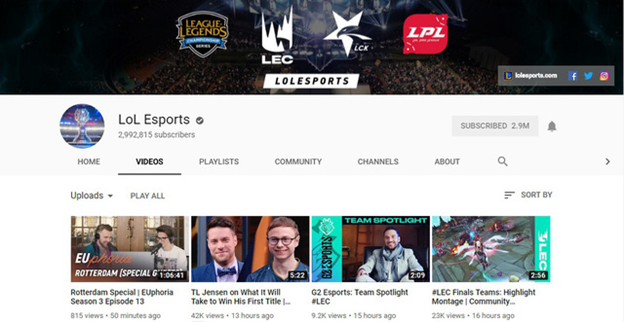 This also proves the obvious fact that League of Legends is still a very name in e-sports with attracting a huge audience in the center stage of the season. .